I am the creator and director of Star Anise Organic Wholefoods. I grew up in Queensland to Greek-Cypriot migrant parents in a household where homemade food and entertaining played a pivotal role. Prior to having my children, I worked as a corporate lawyer for over 10 years in Sydney and Melbourne. After too many years of long hours, high stress and being a strict vegetarian, I turned to a traditional wholefoods diet to rebuild and repair my own ailing health, and that of my family's. For over two decades now, I have researched and used my own body as an experimentation device for various nutritional regimes and dietary philosophies. Star Anise Organic Wholefoods emerged out of my passion to create a line of organic, artisanal, wholefood products that did not exist in the market. I am a devoted mother of two, a real and traditional foods cooking instructor, a health coach, a holistic lifestyle blogger, an author of a school lunchbook inspiration book, a Young Living essential oils advocate, lover of the sun and surf, on a serious mission to bring nutrient-dense whole unprocessed foods back to the modern table and to help people live more abundantly in all areas of their life - physically, emotionally, and financially. I am deeply concerned about the provenance and processing of our food, & support farmers and suppliers committed to ethical and sustainable farming practices. Our hand-crafted, traditionally-prepared products can be puchased from our online store, selected stockists or from our Broth Bar & Larder - Sydney's first dedicated broth bar in Bronte! In the words of Greek philosopher Hippocrates: "LET FOOD BE THY MEDICINE." I welcome you to join me on a journey toward robust health! 1. The food I sell to my customers is identical to the food I make and eat at home - the same ingredients and food preparation are employed. 2. I meticulously source the highest quality nutrient-dense organic ingredients. 3. 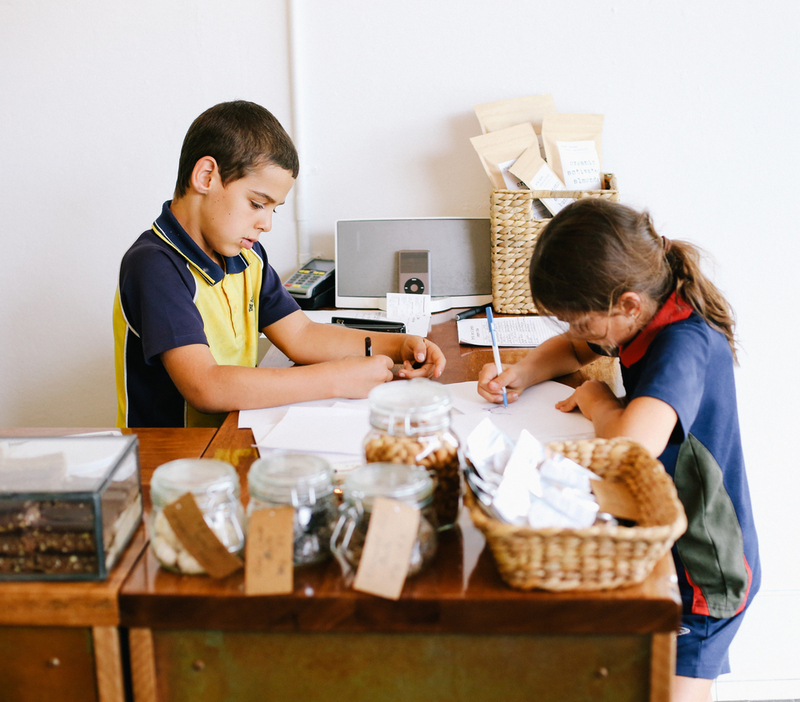 All products are hand-crafted using traditional preparation techniques on site at Broth Bar & Larder in Bronte, NSW. 4. All products are free from refined sugar, gluten, industrial seed oils, tap water and other than the pâté and some soups, also free of dairy. 5. I am personally involved in every step of the process from recipe creation, sourcing of ingredients, preparation and deliveries. 6. Through the establishment of my business in 2010 (including the cooking school and health coaching services), I am dedicated to creating a community of holistically-minded individuals to educate, support, and inspire each other towards vibrant health and wellbeing. 7. My products are a reflection of my nutritional philosophy - which is to combine the wisdom of ancestral diets with robust science to bring you the cleanest, ethically sourced and properly prepared food to heal, nourish, satisfy and delight.